I am always a little leery of “How to Draw …” books, finding that most of them look good, and have step-by-step guides, but then make a big leap to the finished product, failing to explain some of the important means of detail. This particular book is geared toward teachers and students and the simplicity of the instructions will prove beneficial to anyone who picks up this book. Each section of the book has topics to know (teach — ie: Elements of Design: color, value, line, shape, form, texture and space); things to understand before proceeding; things to do with the lesson (“practice hatching, pointillism, texture, line, shape…”); an ‘extra’ thing to do for the more ambitious artists; and, perhaps the most important item (and something I rarely see) — a vocabulary of the important terms and concepts for the section. I will also admit that I was very pleased to see “shading” being explored very early in the book. This is one of the most difficult concepts to grasp and more difficult to practice, and yet it is often the difference-maker in seeing a drawing go from appearing ‘flat’ to fully realized. 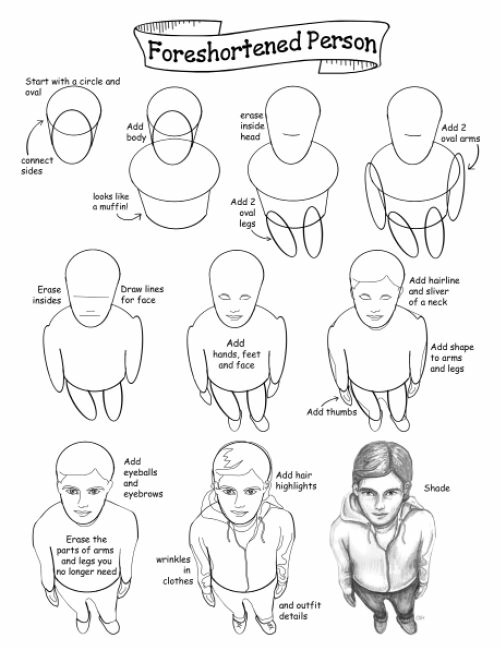 Even so, this is one of the best examples of a how to draw book that I’ve ever come across. It should be the recommended text-book for every school art program, and it should energize any student (of any age) who wants to learn to draw better. Looking for a good book? 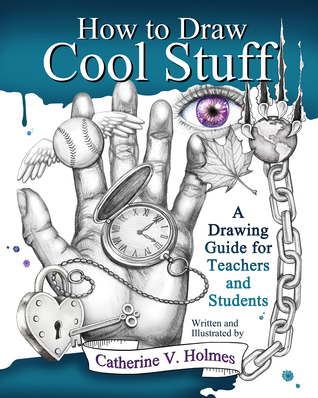 How to Draw Cool Stuff by Catherine V. Holmes is an excellent beginners guide to drawing, explaining and putting in to example, a number of valuable lessons, and it does so in a very well-organized manner.